So you understand how a binary works, but what strategies do you use now? What price should you buy or sell a binary at? Does time matter with binary trading? Learn how time and Premium can work for you or against you. 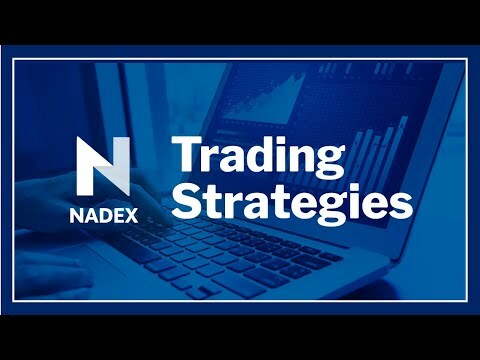 If you want to trade Nadex Binaries , do NOT miss this webinar!! • How are binaries priced? • What is Time Decay ?